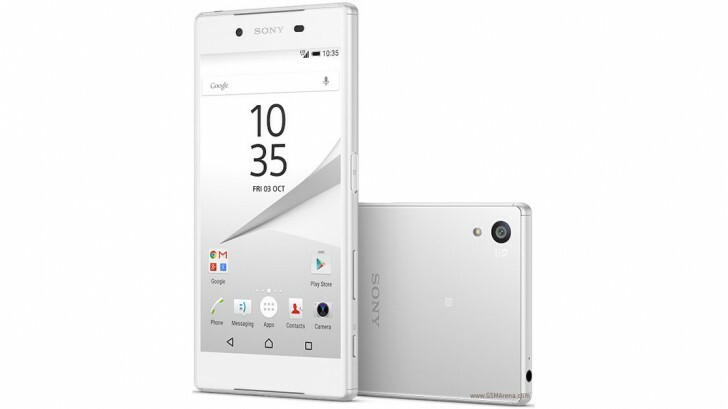 Sony has confirmed that the 'low in-call volume' issue plaguing the Xperia Z5 series devices will be fixed in an update that is set to arrive next month - mid-April to be precise. Meanwhile, as a workaround, the company is advising users to perform a factory data reset. "I received information today that this will be fixed in an upcoming software update planned for release in the middle of April, 2017. In the meantime, a workaround is to perform a factory data reset. Please make sure that you backup data stored on the internal storage that you want to keep before performing a factory data reset. I'm sorry for any inconvenience this causes." Users have been reporting the issue ever since they installed the Nougat update on their devices. In addition, similar issue with headphone volume, as well as an imbalance of the top and bottom speakers were also reported. "The speaker calibration starts the first time you are using the speaker, and later requires that the loud speaker is idle for 30 minutes. The calibration is completed after up to ten hours," the company said in the statement. Hmm thats why, after updating to 7.0., they have seeded two bug fixing firmware updates and this new one arriving in April will be the third one. P.S. my Z5 is bug free from day 1 of Nougat update and im really enjoying it so far.